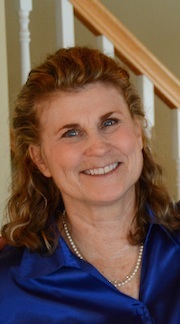 Next week at Maine Crime Writers, there will be posts by Kate Flora (Monday) Maureen Milliken (Tuesday), John Clark (Wednesday), Kaitlyn Dunnett/Kathy Lynn Emerson (Thursday) and Bruce Coffin (Friday). 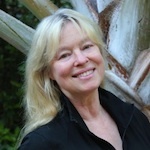 December 3, Lea Wait will be signing her books at the Unitarian Universalist Church Holiday Fair in Brunswick, Maine (across from the library) from 9 until 2. 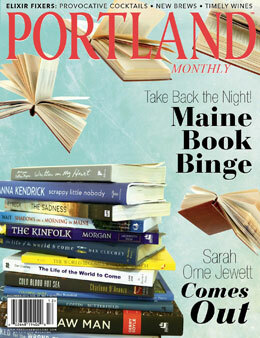 She’s also excited that her Shadows on a Morning in Maine is included on a list of Maine books on this month’s cover of Portland Magazine ! Saturday, December 3, Maureen Milliken and Jen Blood will be signing and selling books at the Belgrade Holiday Fair, 10 a.m.-3 p.m. 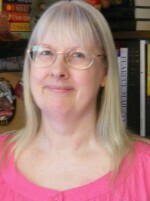 The first book in Jen’s new Flint K-9 series, The Darkest Thread, was released in October. The logo for Crime&Stuff, the podcast produced by Maureen and Rebecca Milliken that debuts next week. Maureen, inspired by this year’s Crime Bake, has also given in to her sister Rebecca’s constant prodding and the two of them are producing a podcast focusing on crime, both in the news and in fiction. 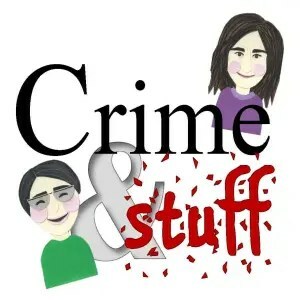 The first episode of Crime & Stuff drops next week and you can find it on iTunes or through the podcast’s website, Crimeandstuffonline.com, which should be up and running by Sunday. They also have a Facebook page, Crime & Stuff, and will be tweeting from @crimeandstuff. Feel free to like them on Facebook, follow them on Twitter and subscribe to the podcast. They’re not professional broadcasters and not investigating or solving crimes, just taking a topic in the news or the mystery world each week, finding out as much as they can about it and running with it. They’d like to think it’s the podcast you’d do if you didn’t have better things to do. Check it out. This entry was posted in Sunday Updates and tagged Bruce Coffin, brunswick, Craft Fair in Brunswick, John Clark, Kaitlyn Dunnett, Kate Flora, Kathy Lynn Emerson, Lea Wait, Maine Crime Writers news, Maureen Milliken, Portland Magazine, Shadows on a Morning in Maine. Bookmark the permalink.